Carers Concession – £3 – must bring carers company ID, DWP letter, with ID. Please arrive 15 minutes before closing times to be able to play. We are available to be privately booked, be it for private parties and company events. It is a great place for fun and corporate team building, days out, works nights out, entertaining and meetings. 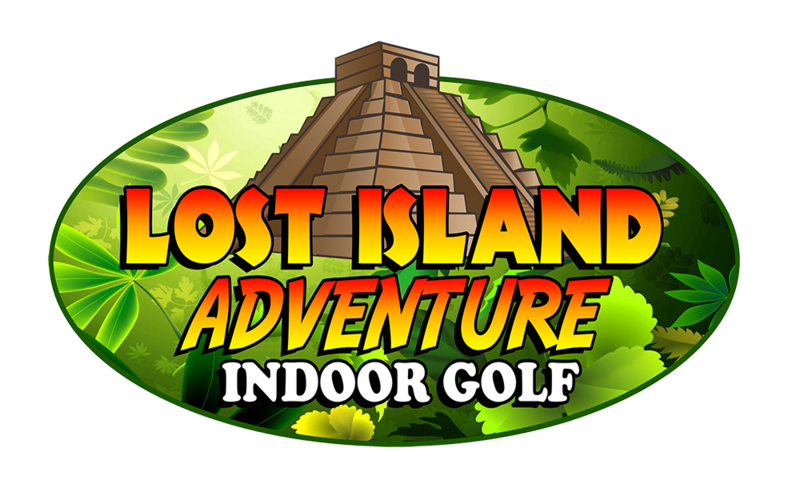 Please email info@lostislandgolf.co.uk to discuss your requirements.